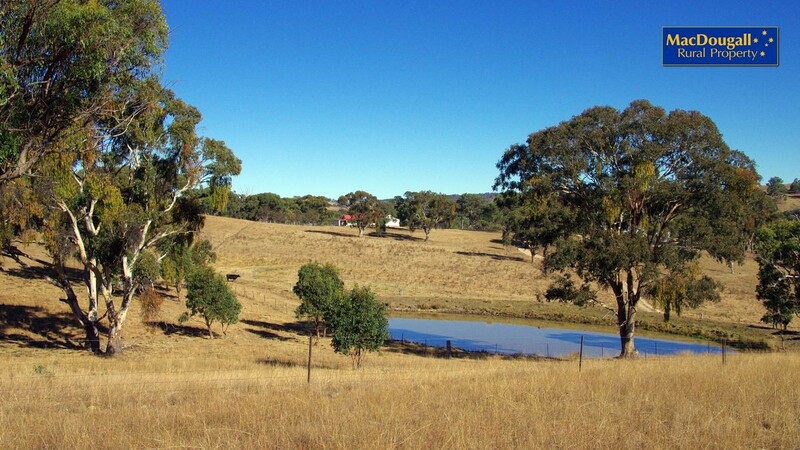 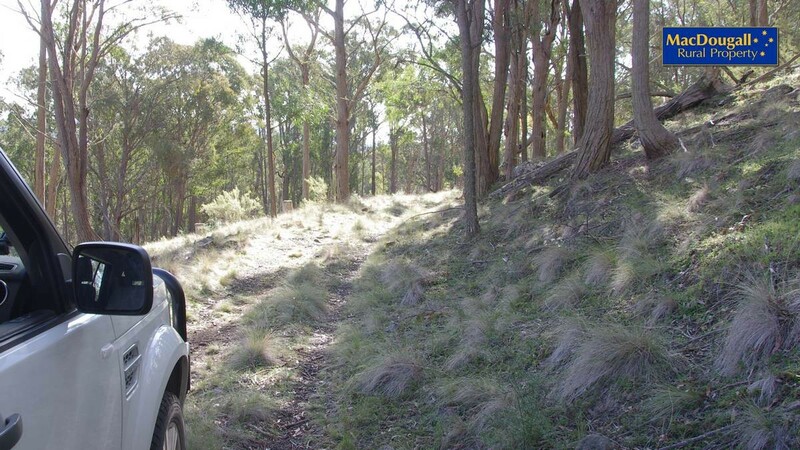 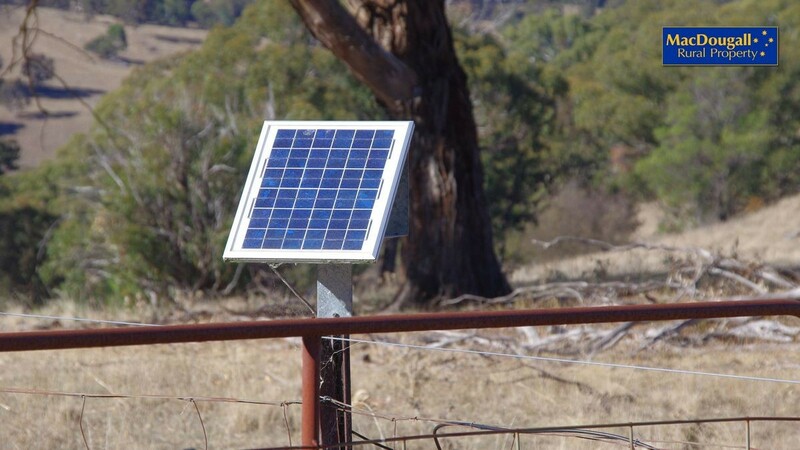 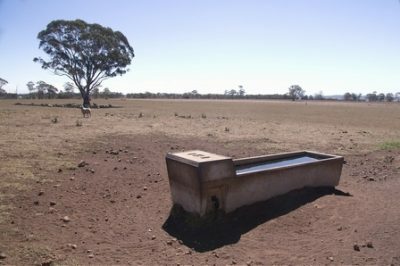 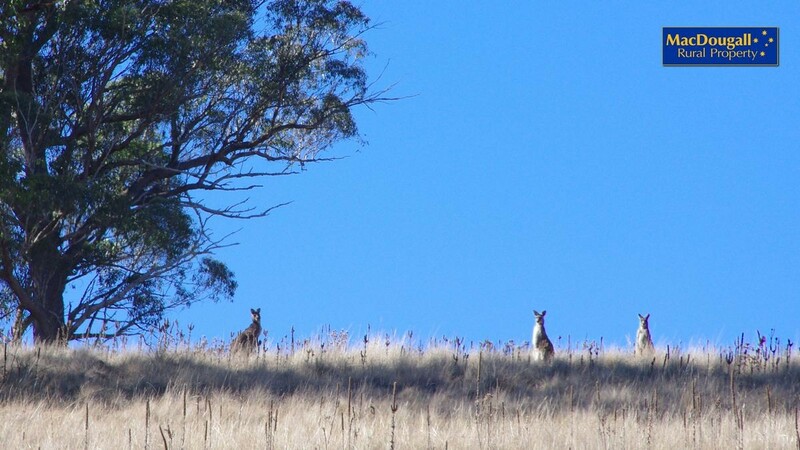 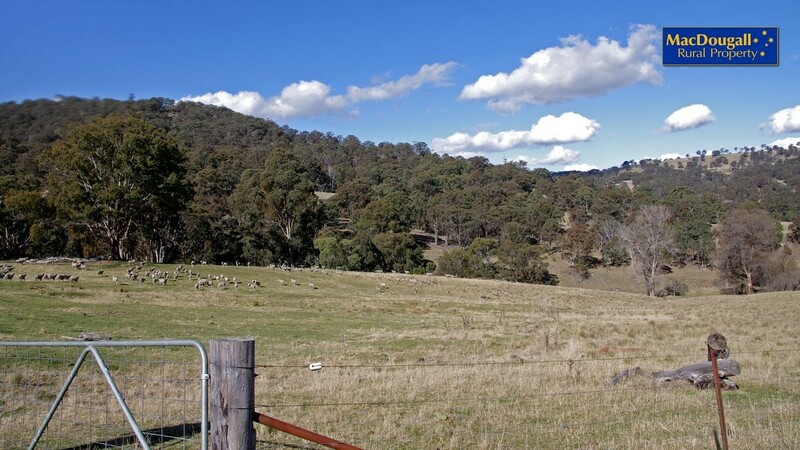 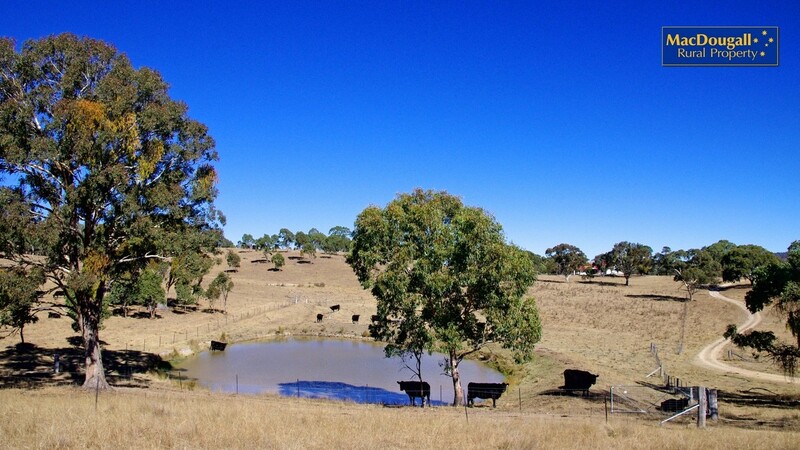 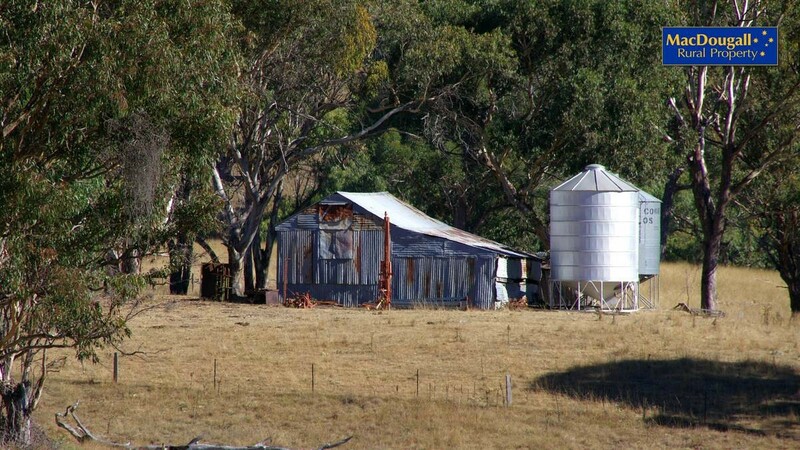 “Armidale Gully” is a farm for sale 25 kilometres north-east of Armidale. 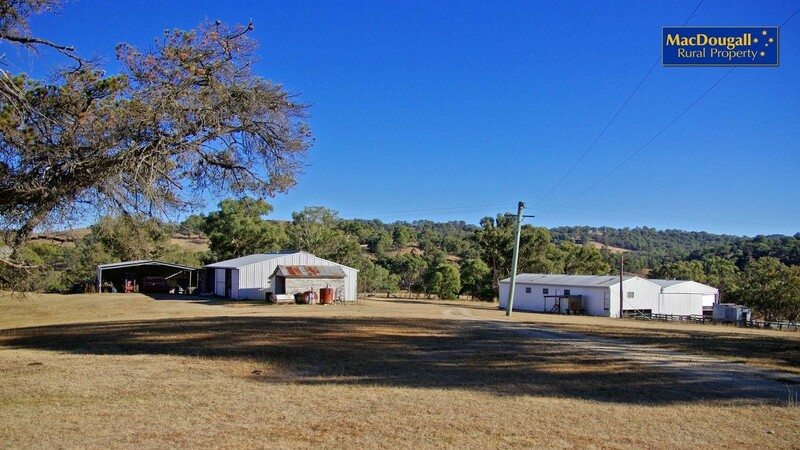 The property is about 339 ha (837 ac) with the homestead and sheds nestled in a protected, cosy valley. 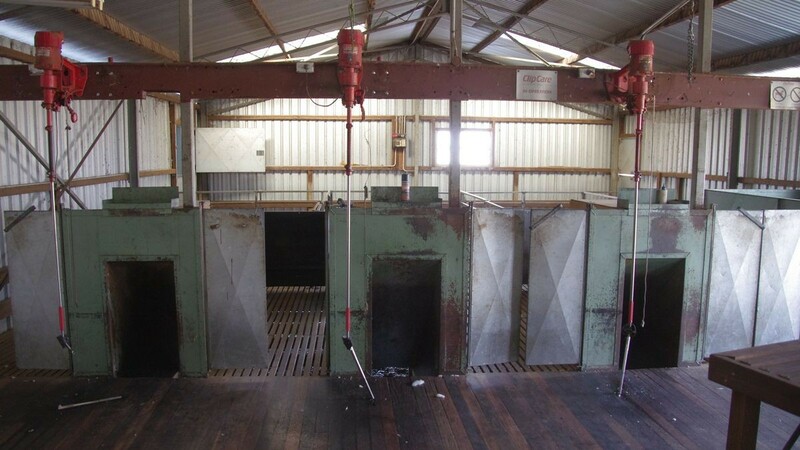 It has been in the same family’s ownership for 116 years. 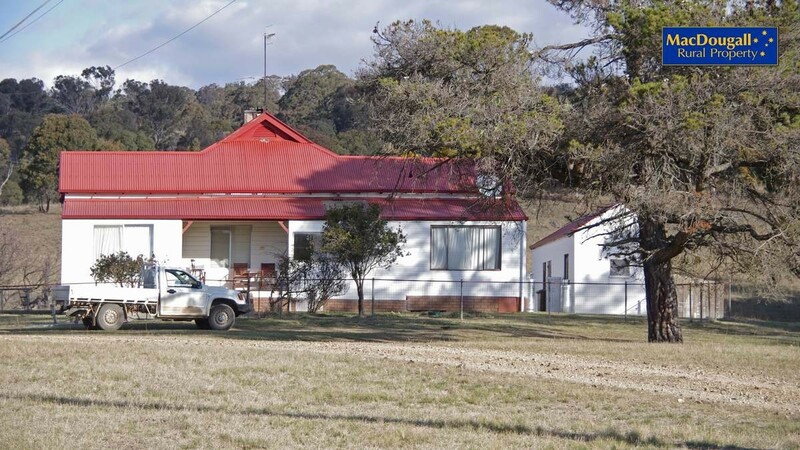 Built in 1926, the home on “Armidale Gully” is a typical three bedroom home of the era. 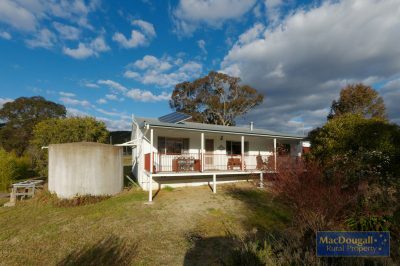 With a north facing kitchen and verandah, good sized living area and two bathrooms, the home has had some renovations in the recent years and is in very good order. 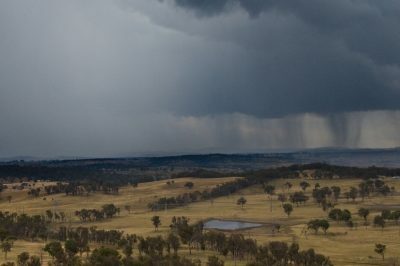 The school bus to Armidale picks up less than 2km away. 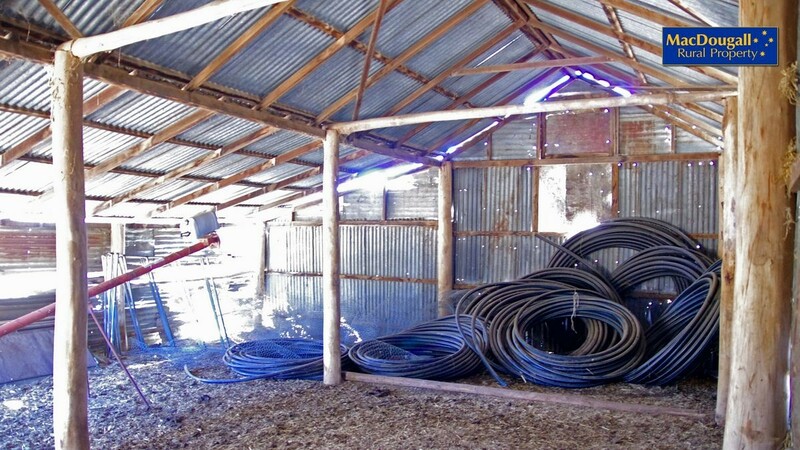 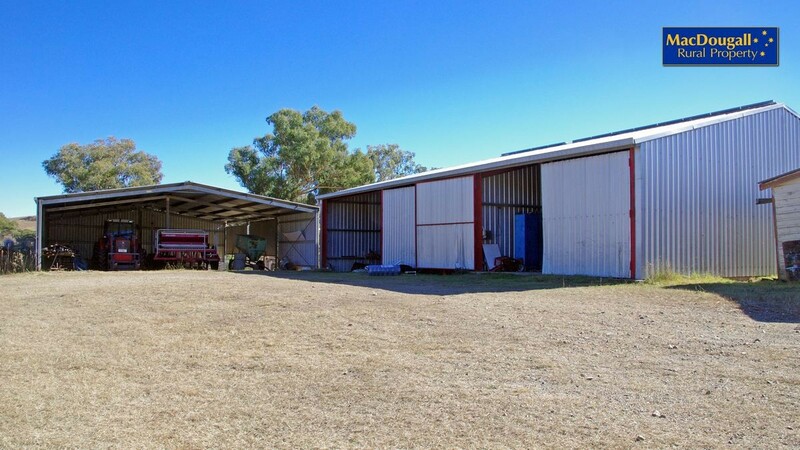 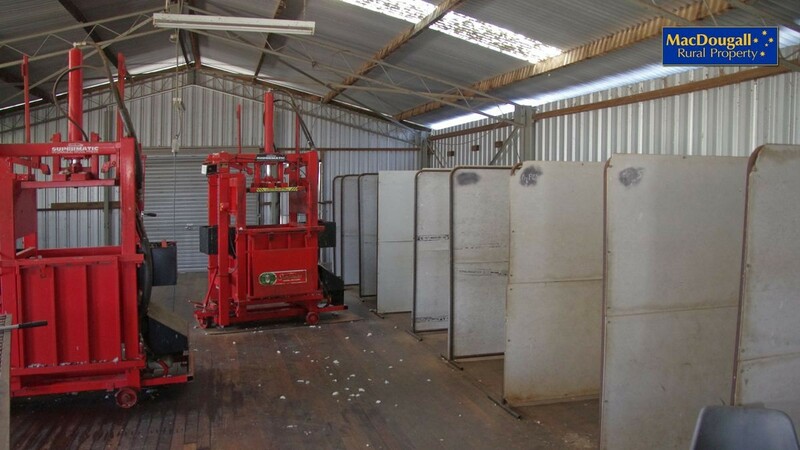 Nearby sheds include a steel and timber 4-stand shearing shed with steel sheep yards, two 3-bay steel machinery shed (one with concrete floor workshop) and an old but sound hay shed. 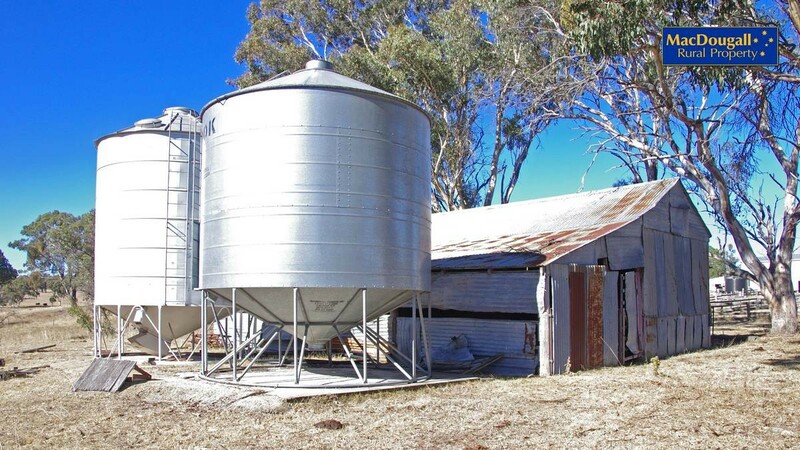 There are two 30t silos next to the hay shed. 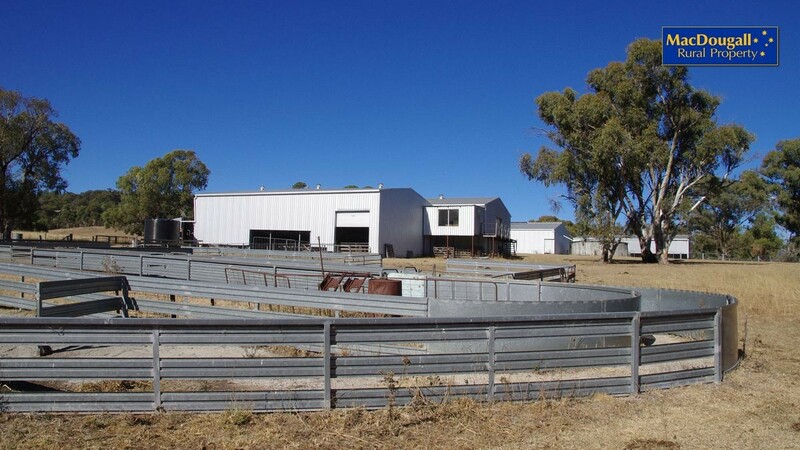 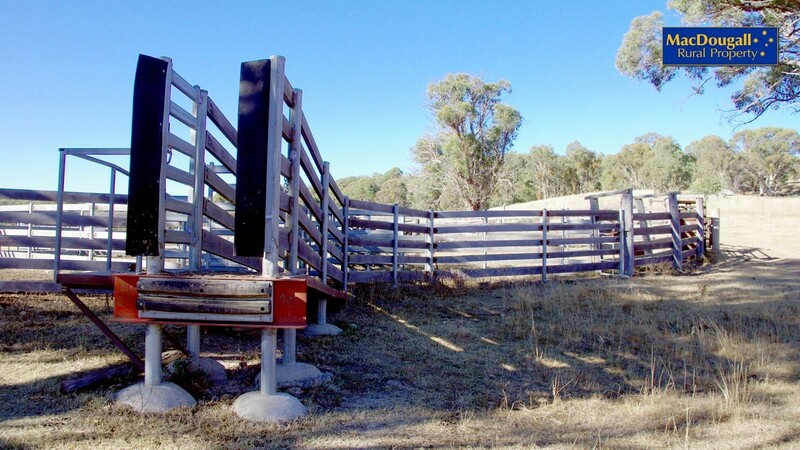 Cattle yards are shared with a neighbour, and are constructed of timber and steel. 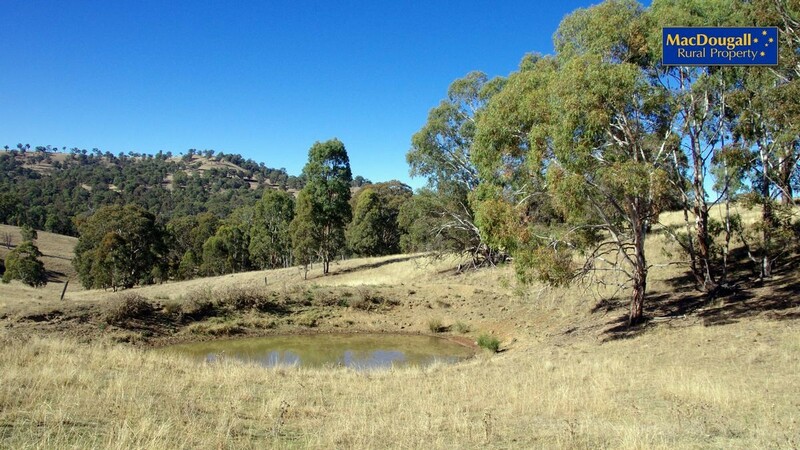 “Armidale Gully” has soil type mix of about 65% basalt, 35% trap. 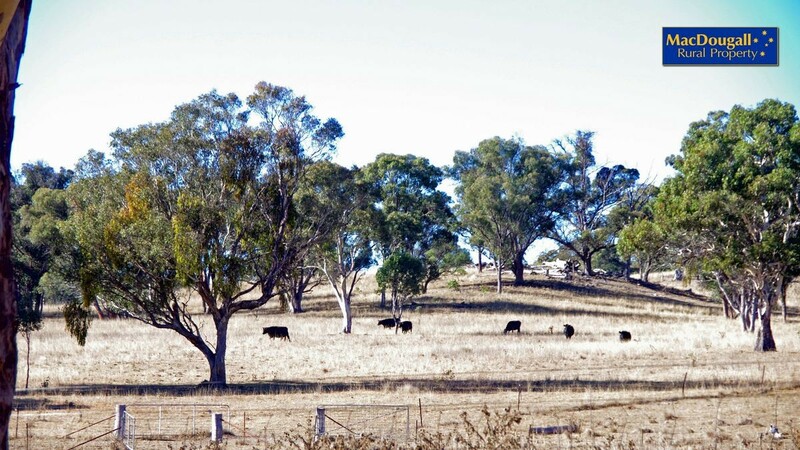 Pastures are mostly native with some fescue and white clover. 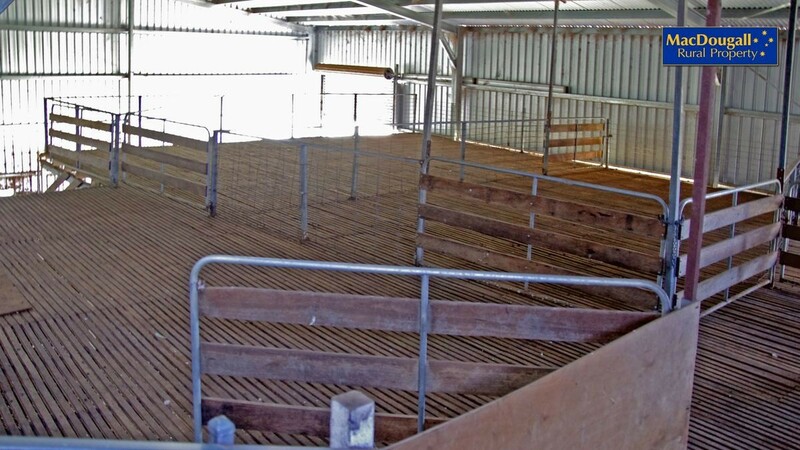 In a typical year it carries about 1,200 merino ewes and lambs, about 2,300 dse. 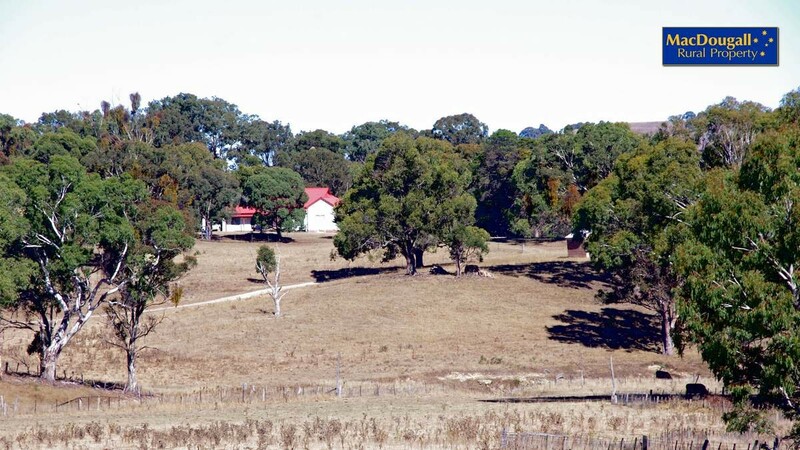 Native timber species includes stringy bark, box, white gum and red gum. 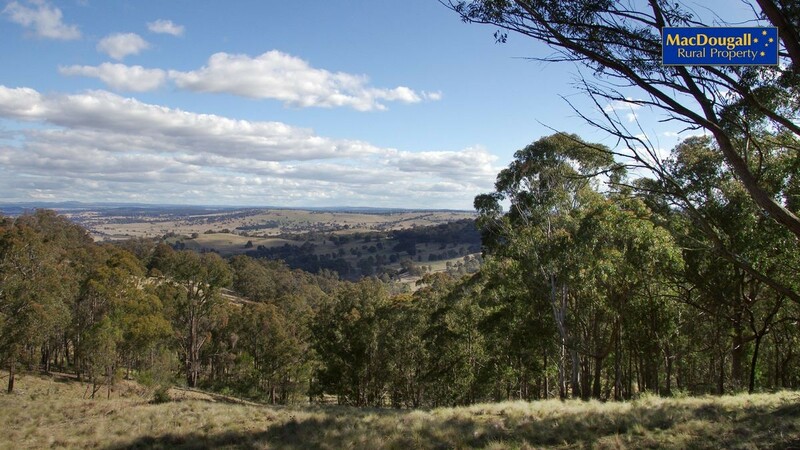 “Armidale Gully” will be of interest to those seeking a medium sized property in a private location near Armidale. 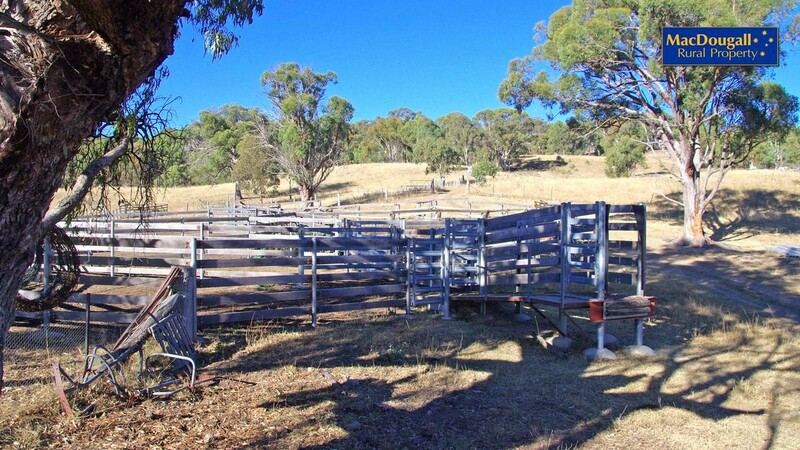 There is scope to improve pastures and water, thereby improving carrying capacity. 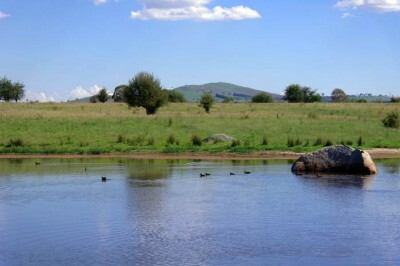 Alternatively, it may appreciated for being simply a beautiful piece of land. 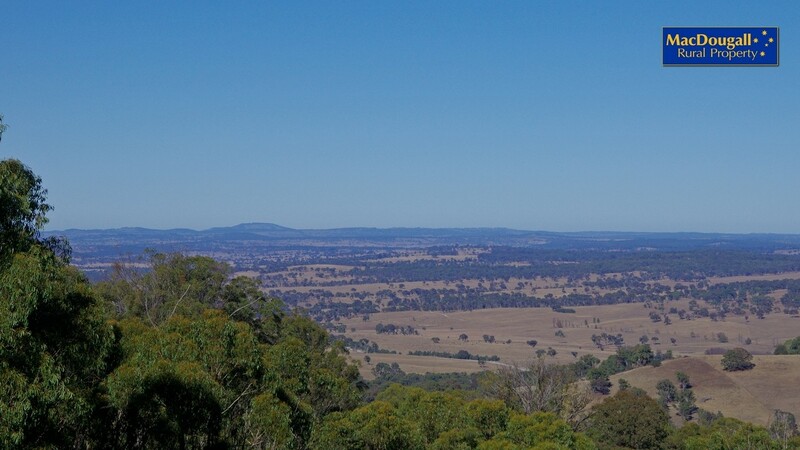 From the slopes of the dominating hill, views extend many kilometres to the south. 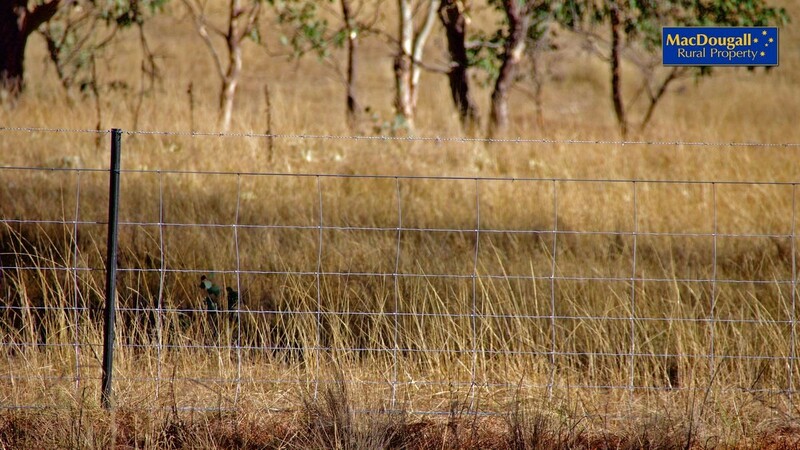 Inspection is strictly by appointment. 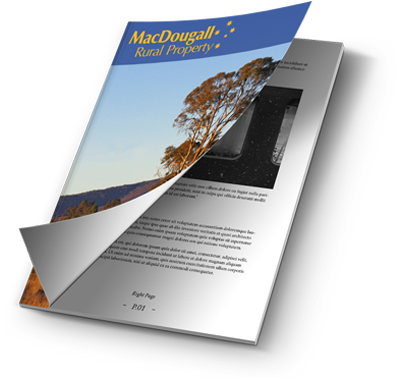 Please contact Graham MacDougall of MacDougall Rural Property on 0412 220 302 or 02 6772 4200 for further details or to arrange an inspection.